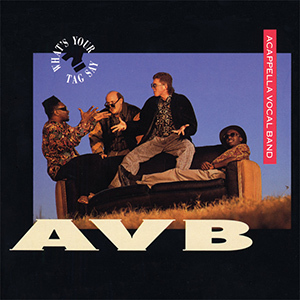 AVB’s all-time best selling album, What’s Your Tag Say? includes the beautiful praise song “Open My Heart” and the fun, tongue-in-cheek “Growing Up With King James.” Laden with pop sensibilities and catchy hooks, this album will have fans humming along in no time. DG043-02 -- What's Your Tag Say -- 2 What's Your Tag Say?